Anyone who knows me knows that I love acronyms because they help me remember important things like lists, principles, and ideas. So, it’s no wonder I have one for the secret to creating wealth. I made it simple by using the word wealth itself. So, what is the secret to WEALTH? You must have a clear vision of what you want your life and/or business to be. A vision is more than a dream. You have to visualize every aspect of what you want. You need to write it down as if it were already the case. Use the present tense, for example, “I am…” or “I have…” statements. Be very specific and very clear. Incorporate all of your senses. Include statements of what you see (colors, furniture, decorations, etc. ), what you smell (ocean air, flowers, etc. ), what you hear (traffic, waves, quiet, etc. ), and what you feel (textures). Also be sure to emotionally connect to your vision. How do you feel (happy, proud, excited, inspired, etc.)? Okay, now that you have a clear vision of your life and/or business, you can set goals. Make sure your goals are S.M.A.R.T. – specific, measurable, achievable, relevant, and time-bound. 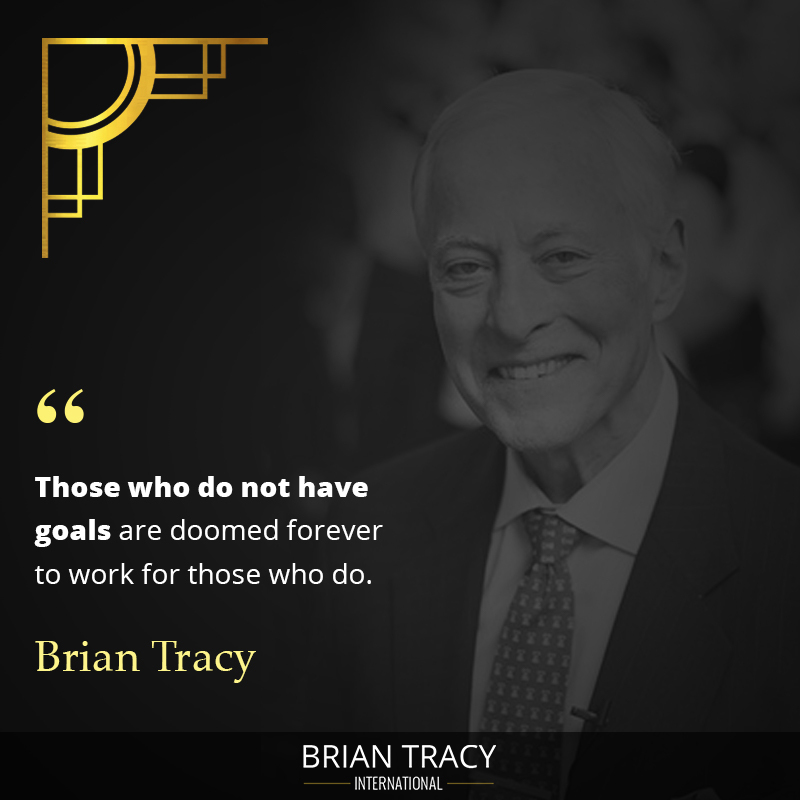 You can go here for a complete explanation on goal setting by success expert Brian Tracy. Write down your 30/60/90-day, 6 months, 1-year and 5-years goals that move you toward having what you envisioned. Win Every (Day)...And Learn To Help. And how can you win every day? Through proper prior planning. This simply means, planning what you intend to do every day so you can objectively know whether you won that day or not. Each night, write down what you want to accomplish the next day. Some people call this creating a to-do list, but my success coach Steve Krivda calls them daily intentions. I like this better because it implies that you intentionally worked through the tasks. If you accomplish all (or at least most of) the tasks you intended to, then you won that day. then you will get what you want. Notice that getting what you want - WEALTH - happens only after you've helped others. If you learn to be passionate about serving others, especially when there is no immediate benefit to yourself, that is when you will see the floodgates of prosperity open in your life. Maybe not today...or tomorrow, but eventually you will reap what you sow. Win Every (Day)...And Learn To Help and you are certain to attract the WEALTH you desire. 3 replies to "The Secret To WEALTH"
Amazing post. Dr. Jim Emerson, never stop posting . Your info is real with no fluff. I can’t thank you enough for helping me with my business and life with the info you provide!! Jon, Just reaching out to you as a member of Partnership 2 Success as John Thornhill recommends. I really liked your site, out of the 10 I subscribed to yours was one good site. Great use of white space, interesting topics, fabulous graphics, and straight to the point . Very inspirational.